Nihondaira is a plateau at the centre of Shizuoka city, and 308 metres high. 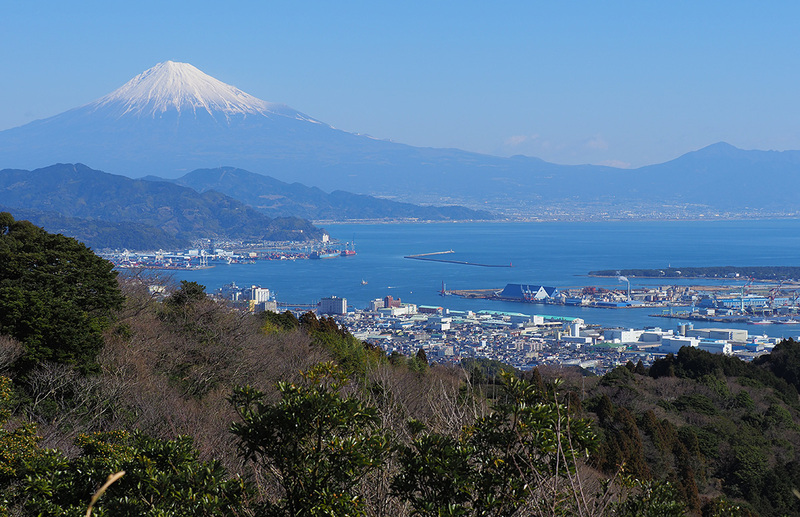 This plateau is a popular tourist spot in the Shimizu Ward of Shizuoka City. From an observatory deck, you can enjoy panoramic views of Mt. Fuji. It was selected by the Tokyo Nichi Nichi Shimbun and Osaka Mainichi Shimbun as one of the top 100 Landscapes of Japan in 1927. You can take an aerial cableway(The Nihondaira Ropeway), which connects Nihondaira to Kunozan Toshogu Shrine in 5 minutes. Enjoy the convenient, pleasant hospitality. 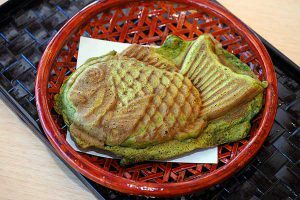 Tsukihiboshi has always had a heartfelt appreciation for good food and drink in combination with shopping. 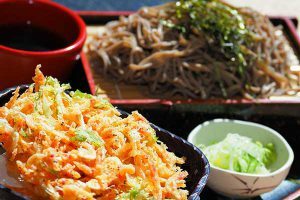 What we offer is some tastes of Shizuoka; Shizuoka Green Tea, fresh juice（mandarin orange/ strawberry）, sakuraebi shrimp, wasabi(Japanese horseradish) and so on. 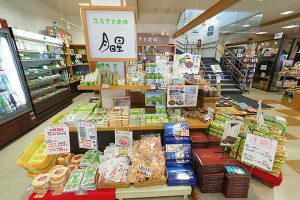 Tsukihiboshi is convinient shop with Shizuoka Souvenirs, T-shirts, picture postcards, sweet confectioneries and the other tastes of Shizuoka. You will be sure to find the perfect souvenirs to remember your Nihondaira trip. We have parking capacity for roughly 100 vehicles. Enjoy delicious food while viewing Mt. Fuji. 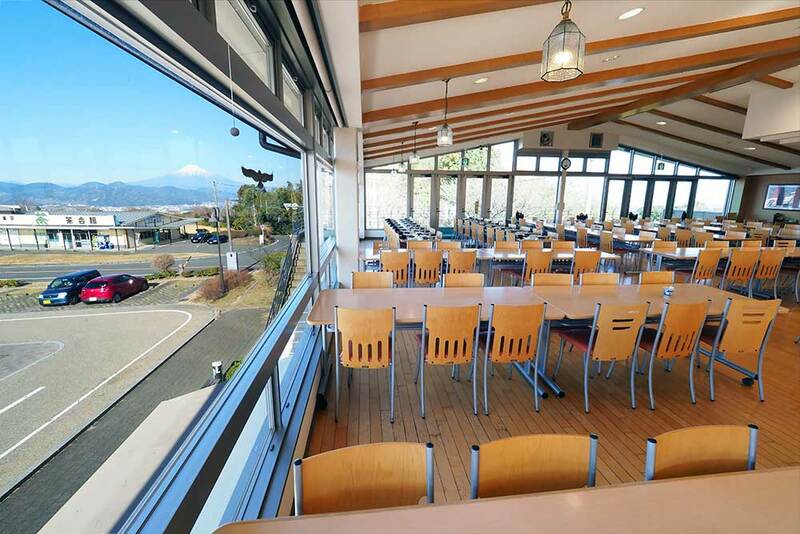 Tsukihiboshi offers guests fine Shizuoka food and fine panoramic views of the Mt. Fuji. Use the Shizutetsu justline bus “Nihondaira Line” and get off at Nihondaira Sekihi-mae. 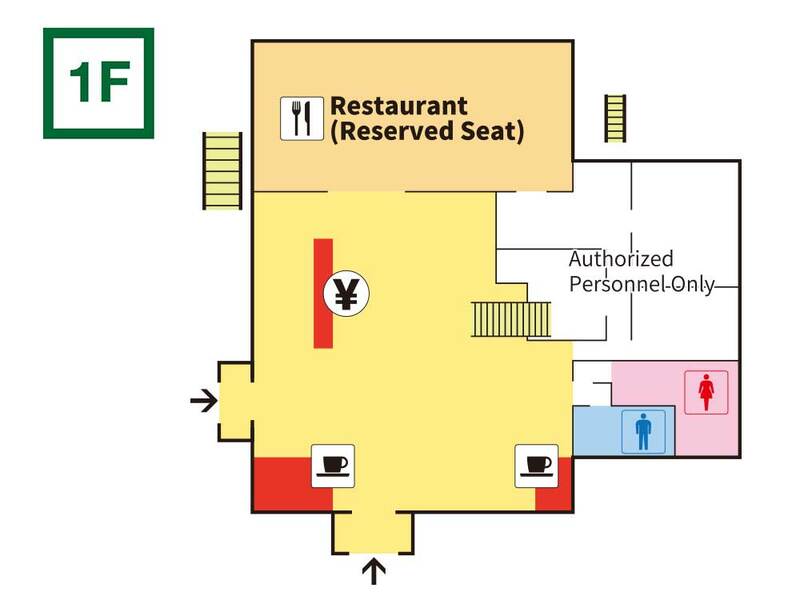 Time required from JR Shizuoka Station to Nihondaira Sekihi-mae: Approx. 35 minutes. 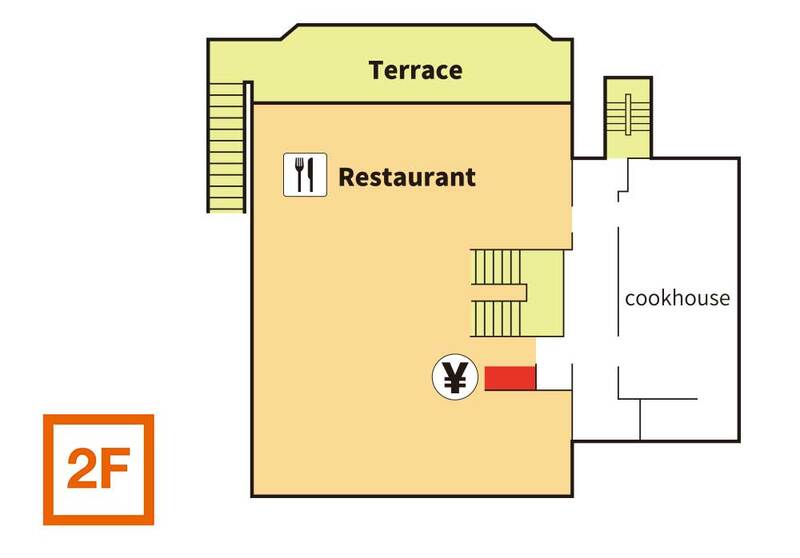 Time required from JR Shizuoka Station to Nihondaira Sekihi-mae: Approx. 25 minutes. Please refer to the Shizutetsu Justline website for more details. From Shizuoka I.C. of Tomei Expressway： 30 minutes. From Shimizu I.C. of Tomei Expressway： 25 minutes. From Shin-Shizuoka I.C. of Shin-Tomei Expressway： 30 minutes.